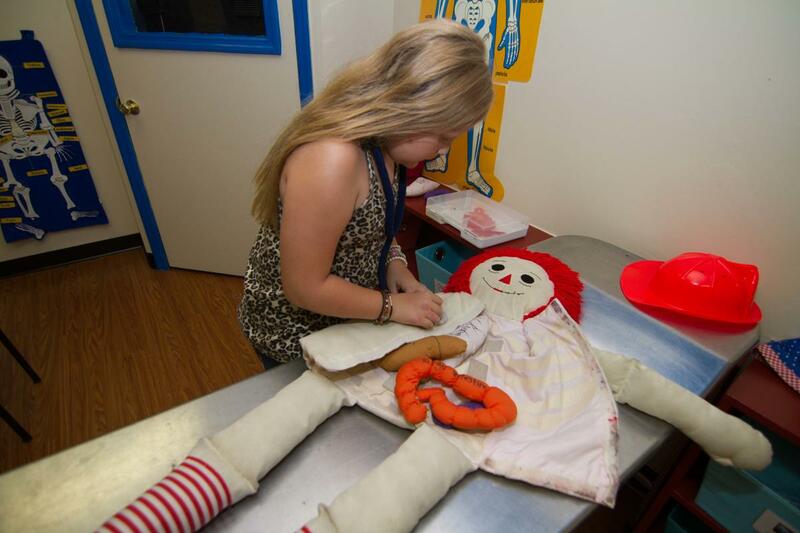 Hands-on activities and interactive games keep children entertained for hours in Imagination Place, located adjacent to the Hardin Center for Cultural Arts. 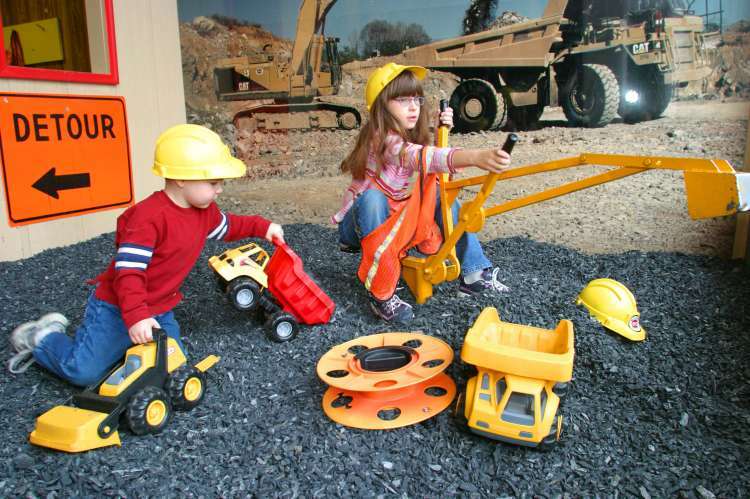 Children learn how a city works through interactive play in the KidsTown USA exhibit, and experience changing educational exhibits in the new children's exhibition hall. Open: M-Sa 10 a.m. - 5 p.m. Su 1 p.m. - 5 p.m.
Closed the first Monday of each month. 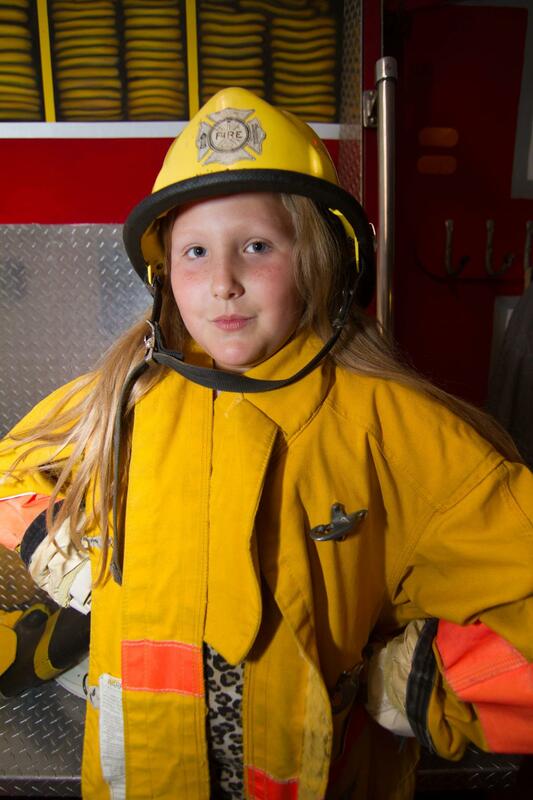 Full day admission to Imagination Place is Free for children 2 and under, $5.00 for children 3 – 10, and $6.00 for adults.